Heavenly Father, I pray that _____ would share with God’s people who are in need, may he(she) be always ready to help them. 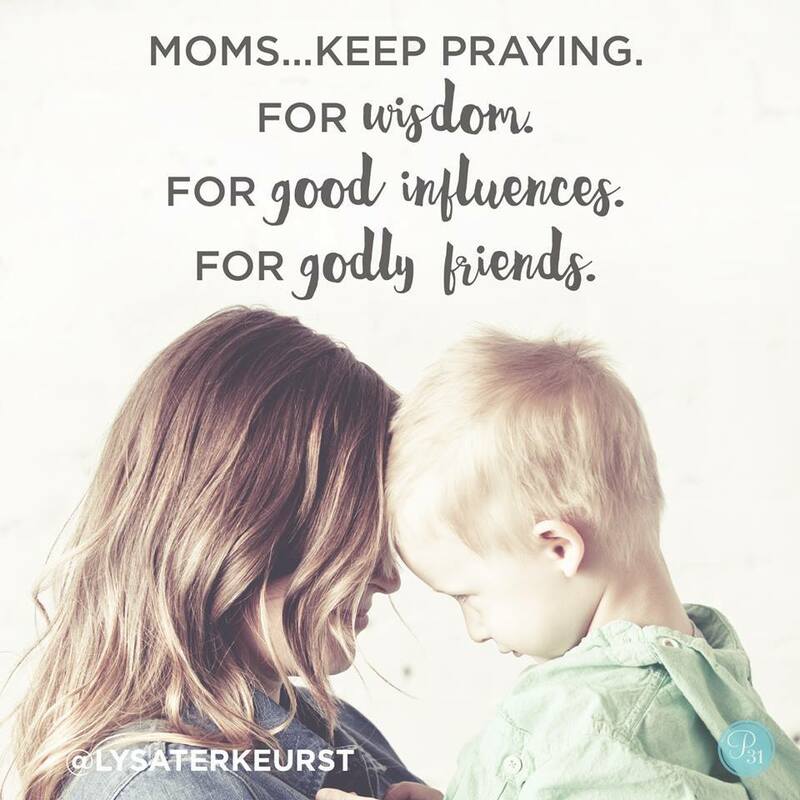 Prayer changes hearts, take a moment to pray Scripture today. You are _____’s help and shield. May _____’s heart be glad in You and trust in Your holy name.